On Mar. 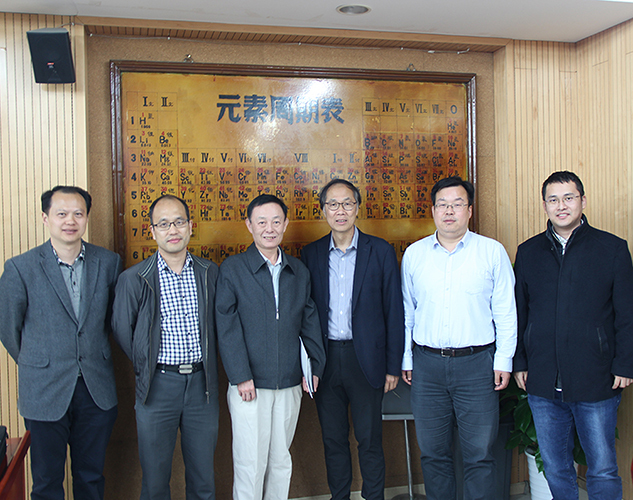 31st, 2018, Xu’s group and Prof. Fengwei Huo’s group held a joint group meeting in Nanjing Tech University, Nanjing. At the meeting, five students from each group gave presentations. 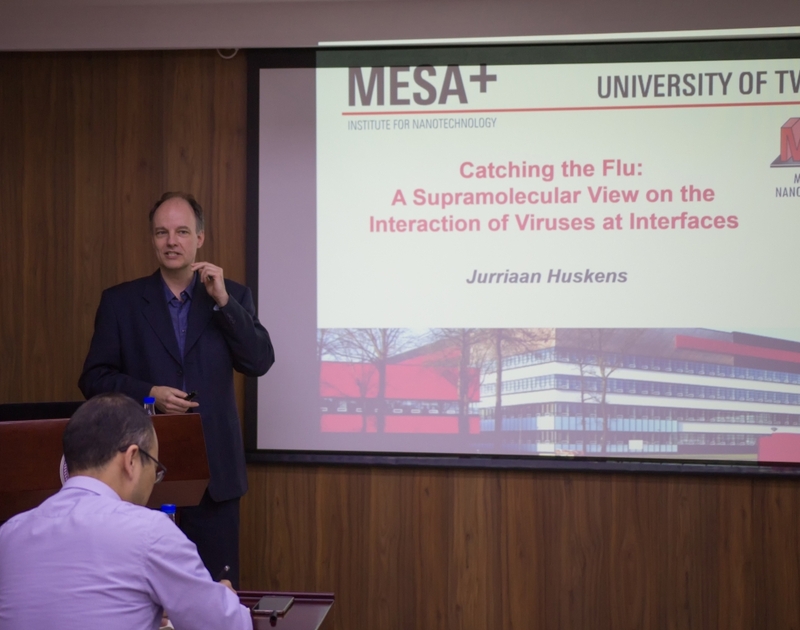 Students from Xu’s group introduced dynamic chemistry and responsive systems, students from Huo’s group introduced metal-organic framework and flexible electronic devices.